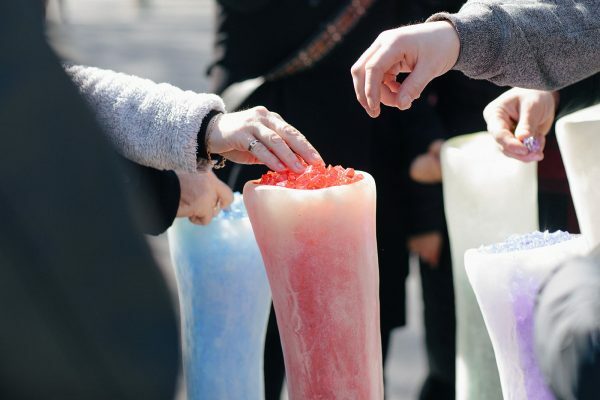 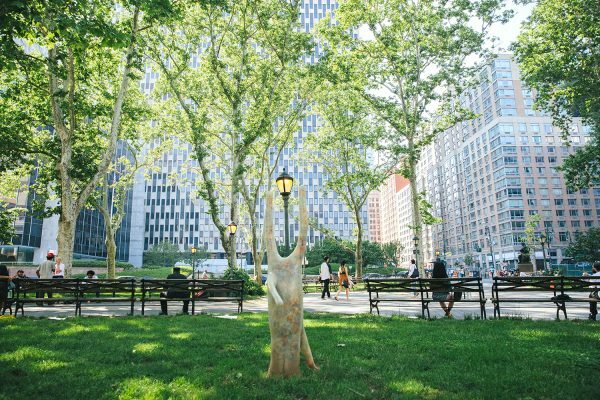 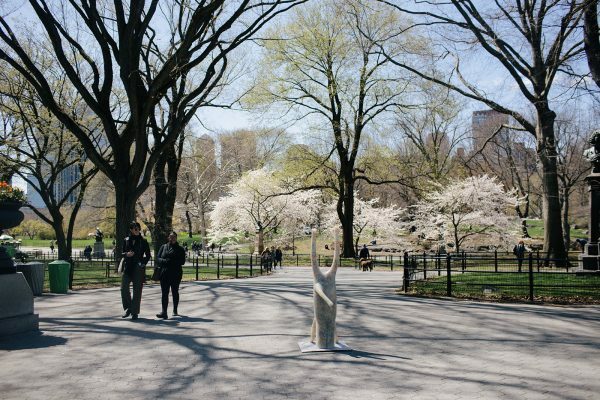 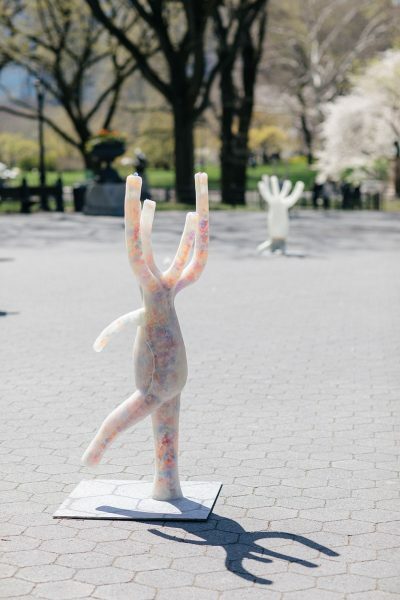 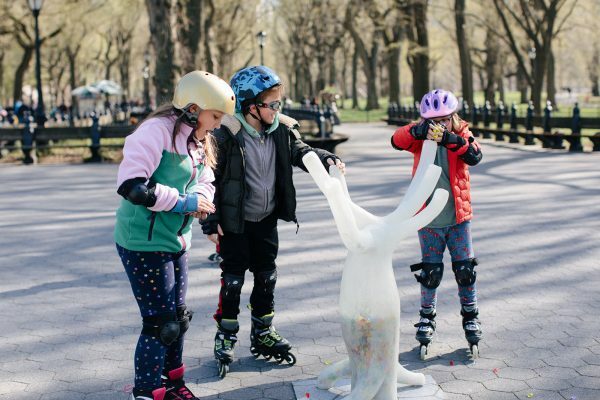 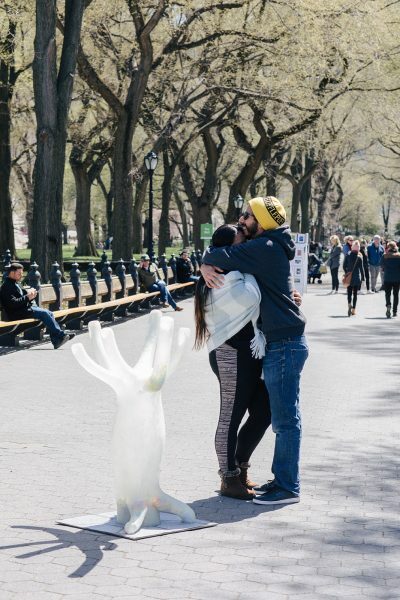 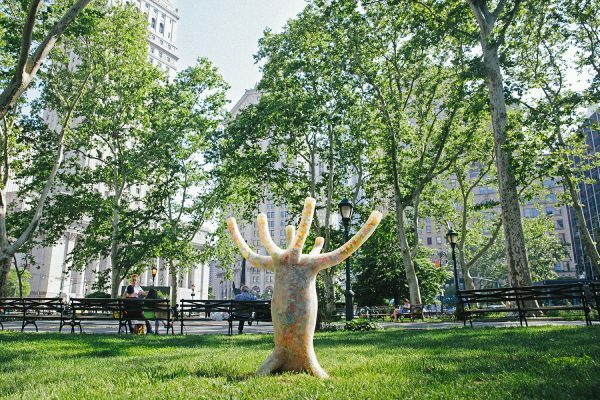 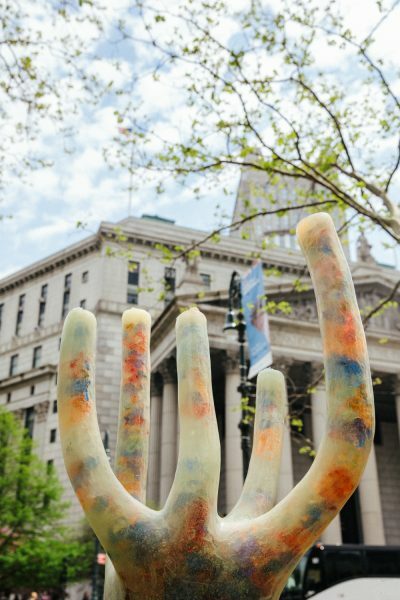 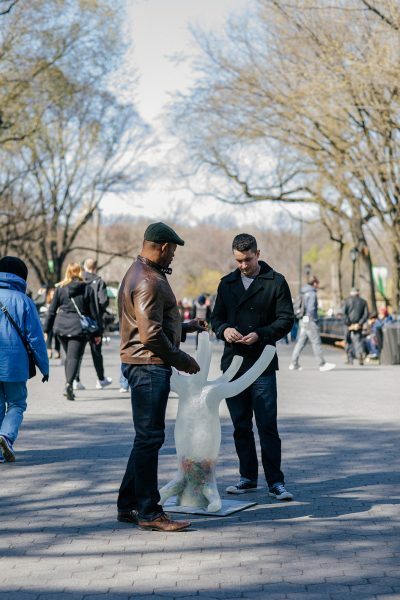 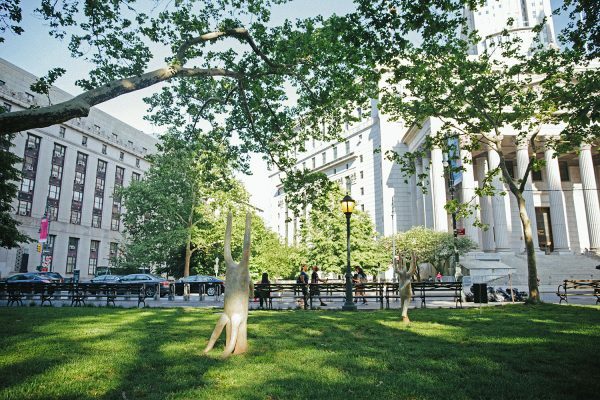 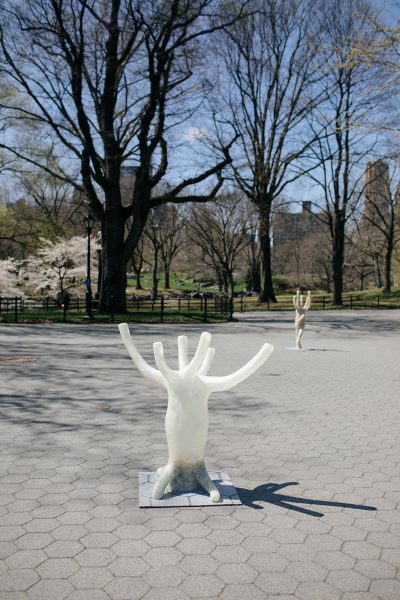 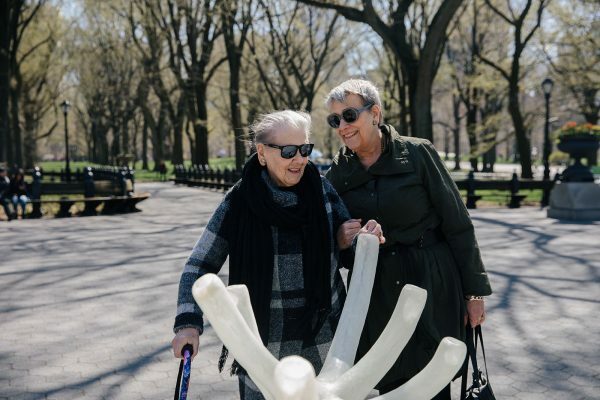 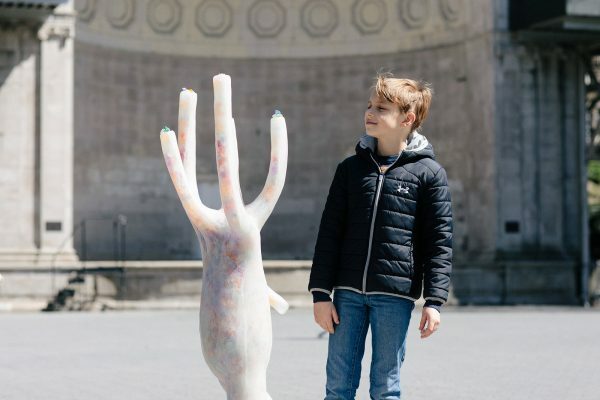 The Our Memories installation is currently on view at Thomas Paine Park in downtown Manhattan as part of the NYC Parks’ Art in the Parks program through March 2019. 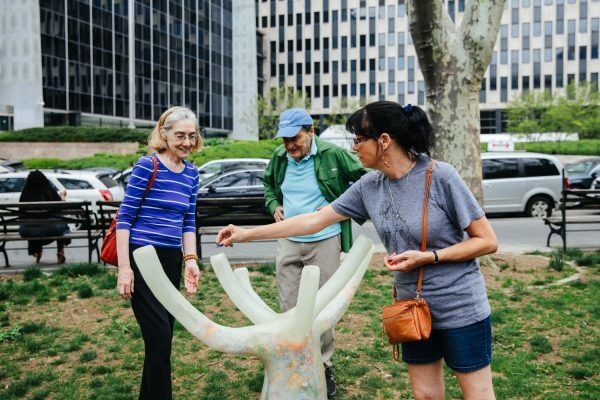 Our Memories is an evolving audience participatory installation of brain-inspired, translucent sculptures. 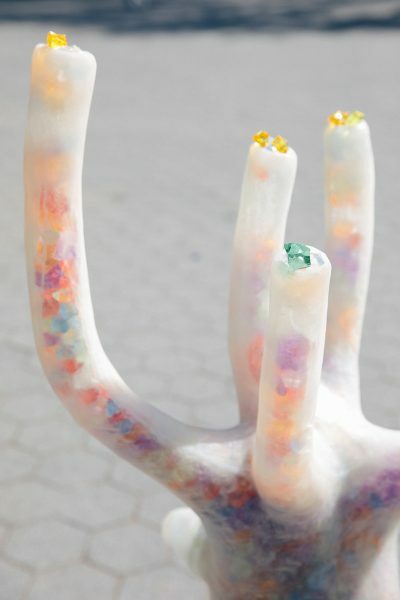 Recognizing the need to record one’s personal experience, these neuron inspired sculptures contain cavities in which the participants place a color-coded “memory stone” during opening events. 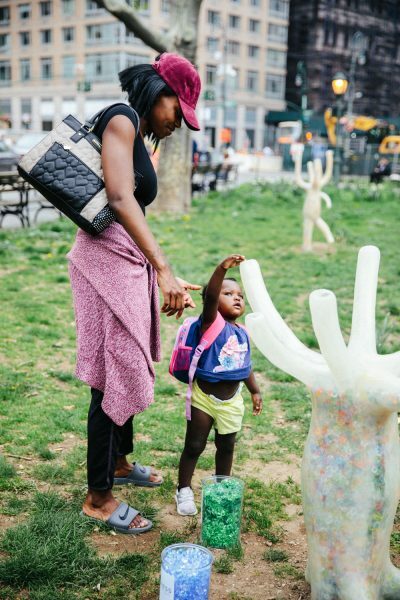 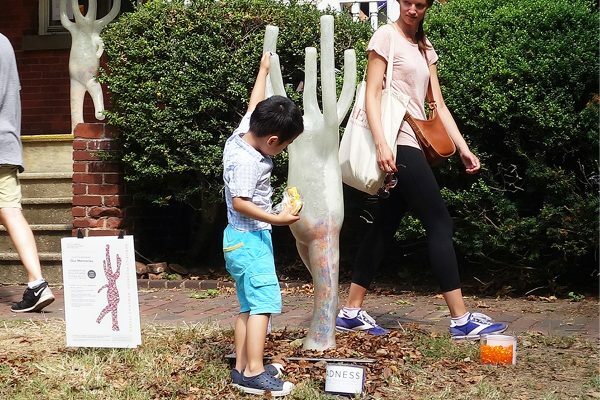 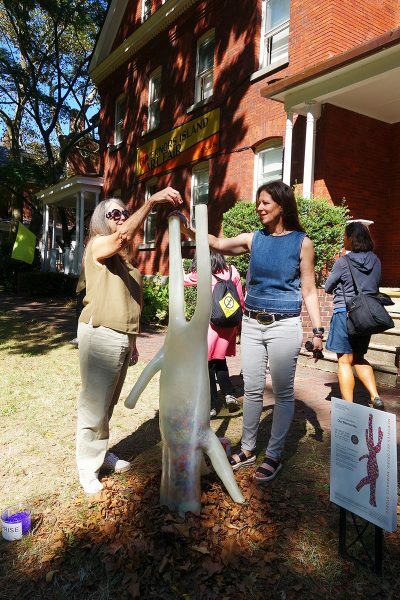 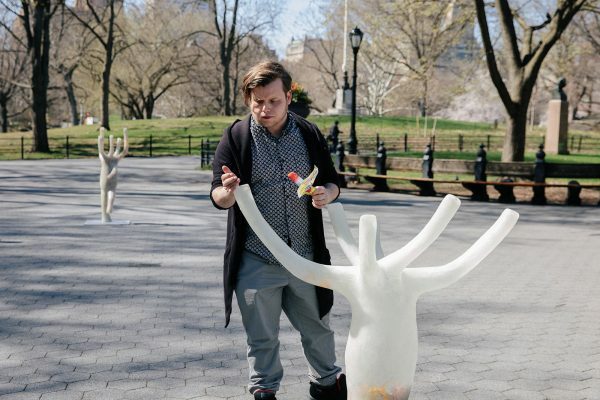 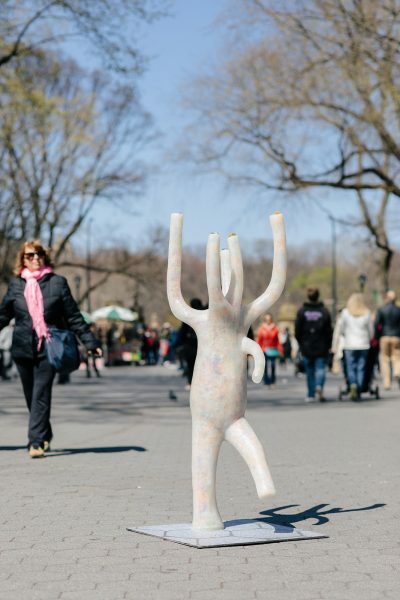 Viewers recall a powerful memory and then share the memory by depositing it in a sculpture. 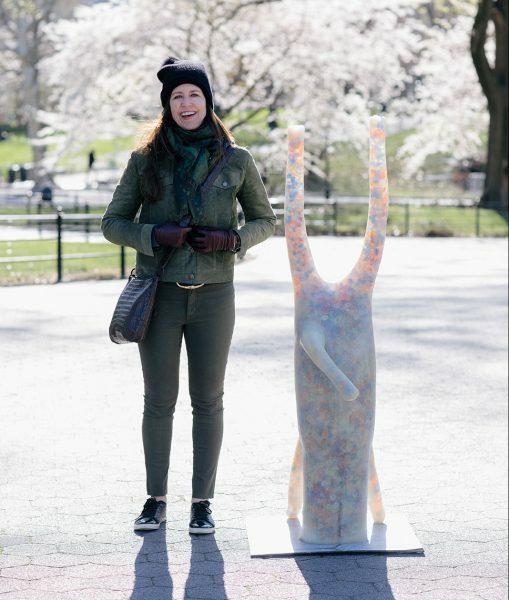 The “memory stones” are color-coded into six emotive categories: joy, anger, love, sadness, fear, and surprise. 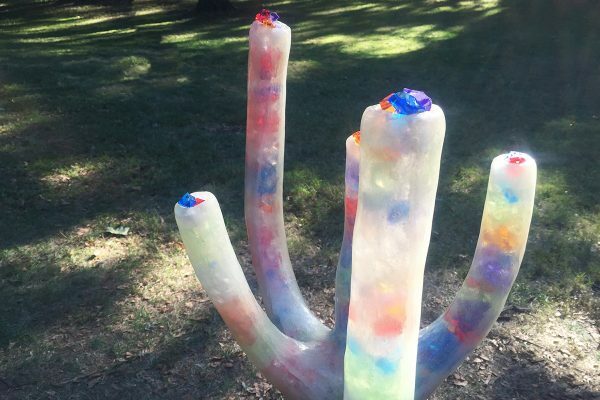 Once the sculptures are filled, they are sealed. 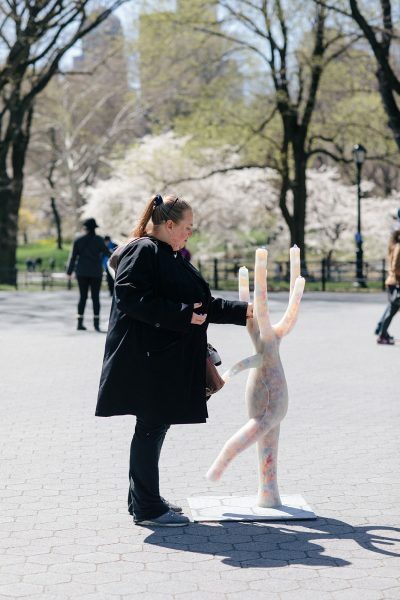 The Our Memories project is both a collective memorial piece, made complete by thousands of individual memories from people all over the world, and an experience that connects us to our core and to one another. 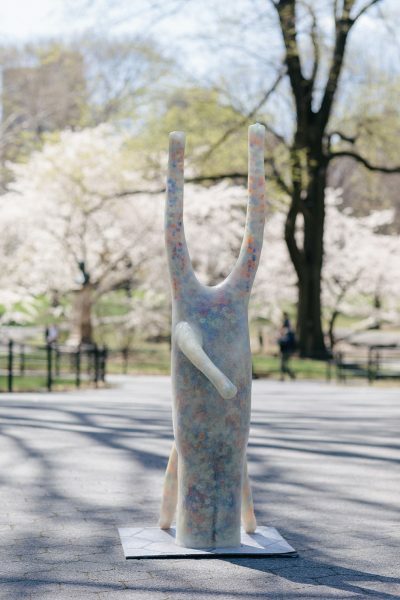 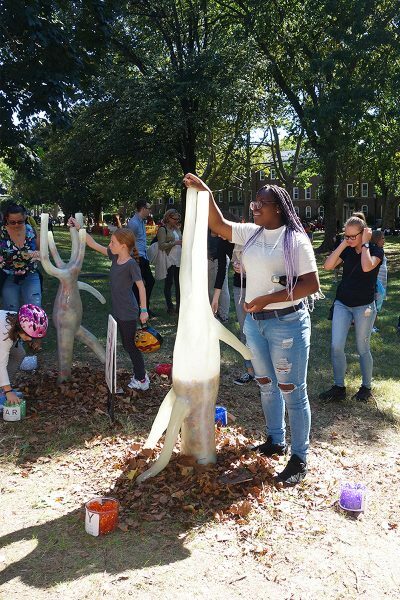 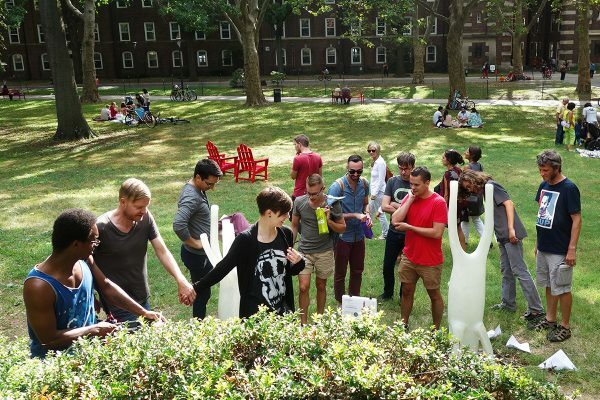 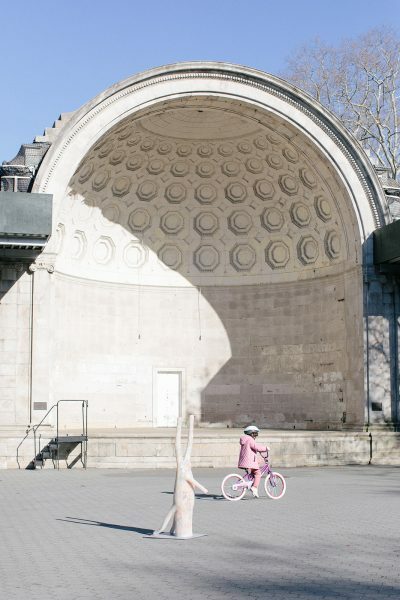 Our Memories first unveiled as part of the 2016 Governors Island Art Fair, followed by an exhibition in the Naumburg Bandshell in Central Park earlier this year, with several more planned for 2019. 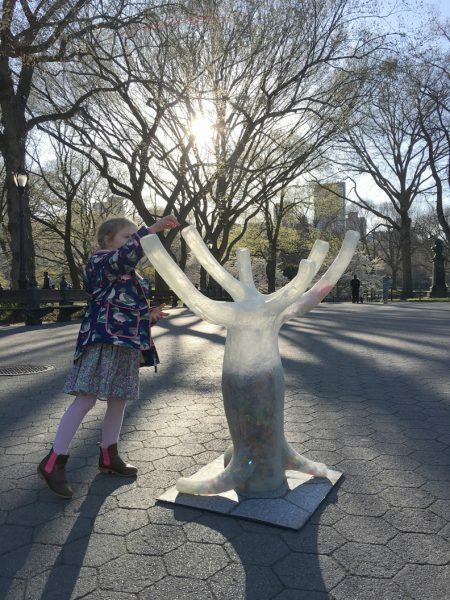 The larger vision is to have hundreds of new memory sculptures filled with experiences from people all over the globe. 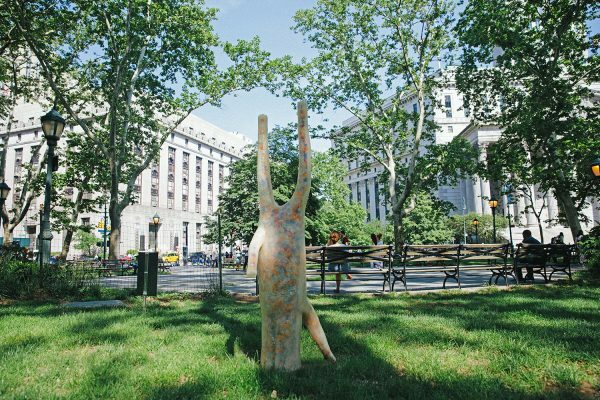 Special thanks to the NYC Parks’ Art in the Parks program, and to the contributions of private donors in making the Central Park and Thomas Paine Park exhibitions possible.